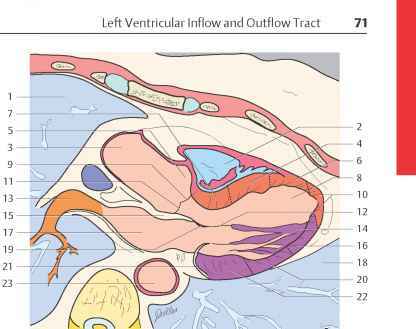 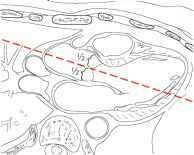 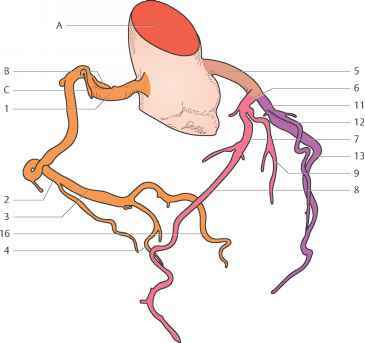 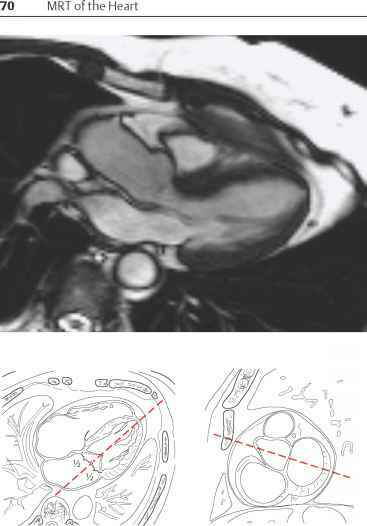 Is post lateral marginal artery the same as posterior atrioventricular? 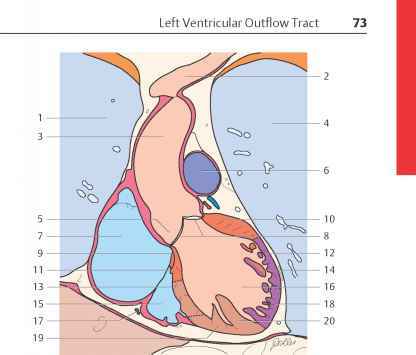 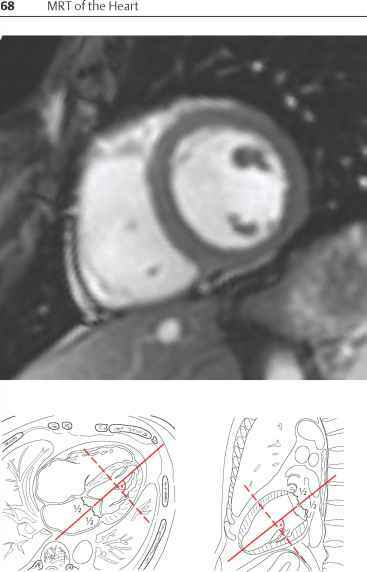 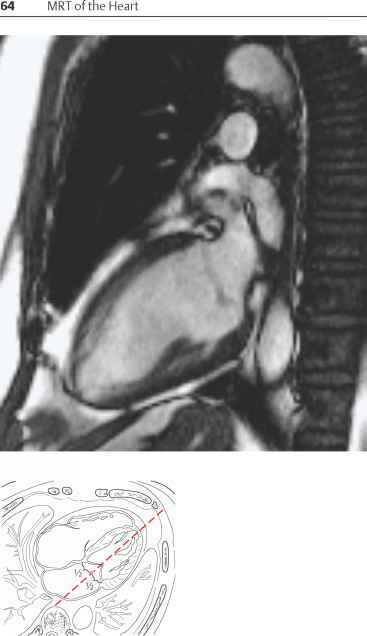 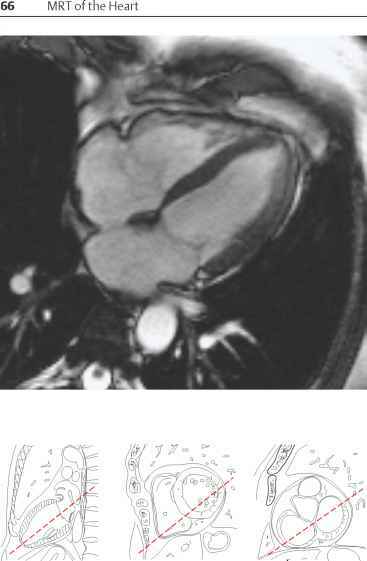 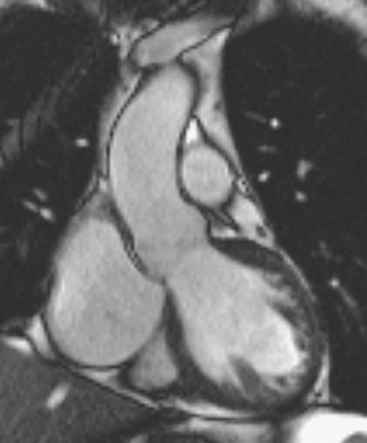 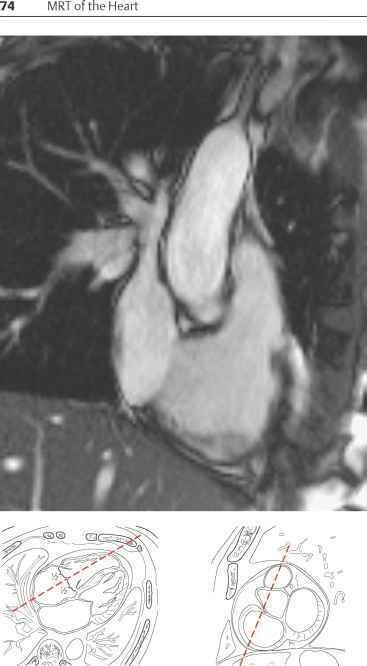 Is mid right coronary artery same as body or distal rca? 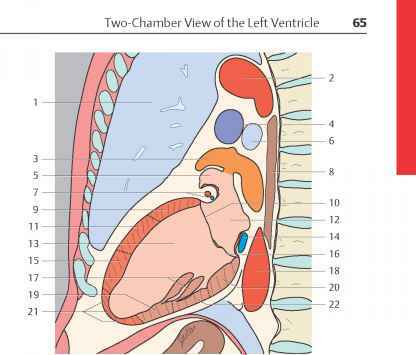 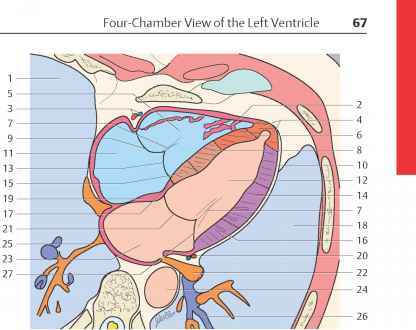 What is the branches according to the segment of heart?